Over many years of professional playing Phil has developed an approach to playing improvised music that is colourful and textural. 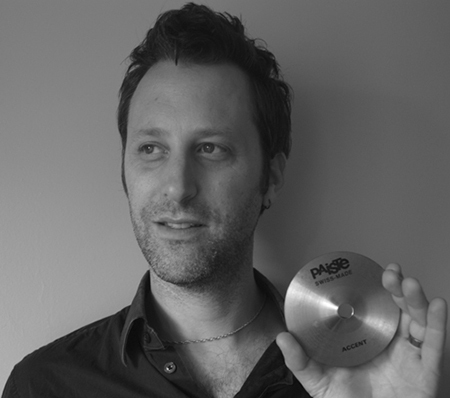 Holding a Diploma in Music from ANU, Phil has performed with Lou Bennett, Sophie Koh, Emily Ulman, Kate Neal's Deadhorse, Stu Thomas' Paradox, Kim Salmon, Biddy Conner, Phil Collings Trio, Tangazo, The Guild League, Ren Walters, Blue Drag, Lucie Thorne, and The Half Tides. His skills have also branched to working in Broadway, the 52nd Melbourne International Film Festival, and appearances on ABCs Studio 22 and the 10.30 Slot.